For the past nearly year and a half I've spent my time travelling back and forth between Hertfordshire and Hull which means that I've got the contents of my travel wash bag down to the necessities but one thing I have struggled with is finding the best wash bag for my products to go in. 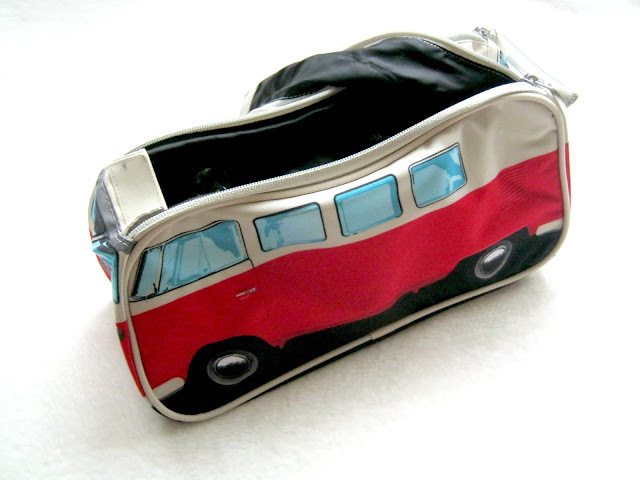 I need something big enough but nothing too awkwardly shaped so it fits into my suitcase nicely and this is where this amazing VW Campervan wash bag* comes in from Planet Camping. 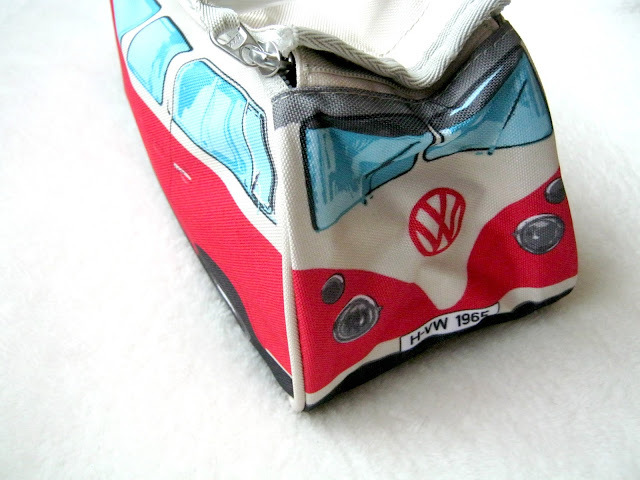 This has to be one of the coolest wash bags out there purely because of it's design. Thanks to my Mum I've always been a fan of VW Campervan's and the dream is to own one but for now this little mini version will have to do. 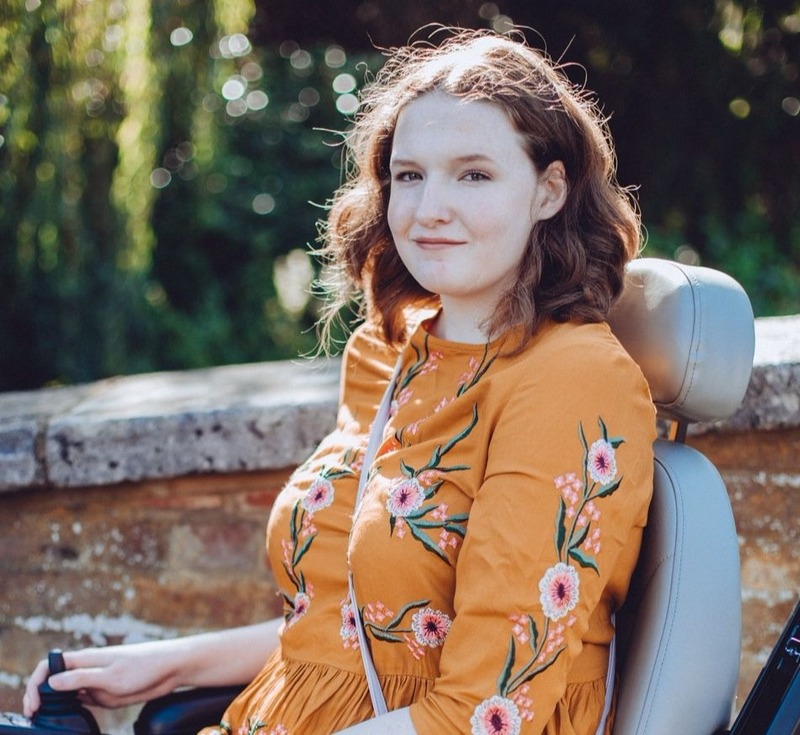 It's positives go further than just the outward design though, this offers so much space inside and I can fit everything in with ease and sometimes even squeeze my makeup bag inside as well. There is a zip pocket inside which I've found to be handy for things like hairbands and hair grips and on the opposite side there are some open pockets, big enough to fit in samples and things like hand gel. 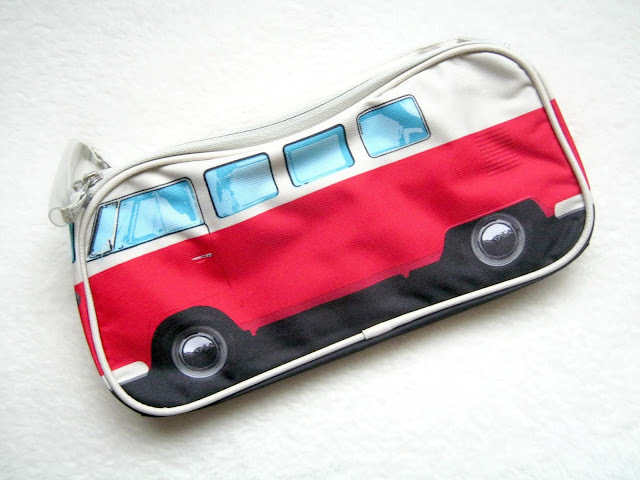 The rectangular shape allows it to sit nicely in my suitcase as well, it definitely utilises the space a lot better than some of my other wash bags. Goodbye to cramming my products into several smaller bags, I'll be using this from now on! If this takes your fancy then you can find it on the website alongside some other fun options! I love these vans! I want one of these bags now!